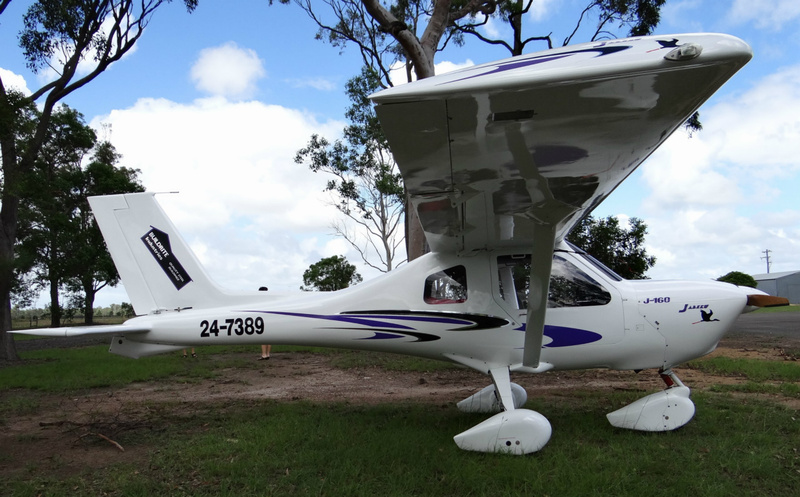 Manufactured by Howard Hughes Engineering / Aviation of Ballina, New South Wales, and first registered September 1986, LightWing Lw1 25-035 is reportedly airframe No.2 of this specific aircraft model. However, according to RA-Aus records, 25-035 was the first LightWing to be registered, 21 days before airframe No.1 which is said to be currently hangared somewhere in the Mackay / Proserpine area. Newly built, 'Papa 35' began it's flying career with a Mount Gambier based aeroclub in South Australia and was predominately used for flying training. It is believed the original powerplant fitted to 'Papa 35' (either a Rotax 447 or 503) was grossly underpowered for the required purpose leading to an unfortunate incident when the engine became unserviceable after being cooked or a fault leading to a seizure of the powerplant. Upon minor modifications, 'Papa 35' was retrofitted with a larger, more powerful Rotax 532. After spending some time flying with the Mount Gambier based aeroclub, 'Papa 35' was eventually onward sold to become a resident at Parafield, South Australia. Sometime later, Roger Porter of South East Queensland who is associated with the aeroclub at Jacobs Well / Heck Field, purchased 'Papa 35' and flew the aircraft to it's new home from South Australia. Apparently the then fitted Rotax 532 also died (cause unknown), and replaced with a new 'grey head' Rotax 582. 'Papa 35' then changed ownership yet again when Rex Koop of Theodore, Central Queensland, purchased the LightWing in 1989. Unfortunately, and yet again, an engine failure caused an outlanding resulting in substantial damage, but was steadily rebuilt before being fitted with a ‘blue head’ oil injected Rotax 582 in 2008. May 2009, 'Papa 35' was purchased by Callide Dawson Flying Group member, David See, and flown to nearby Frogs Hollow which is a short 10nm hop from Theodore. 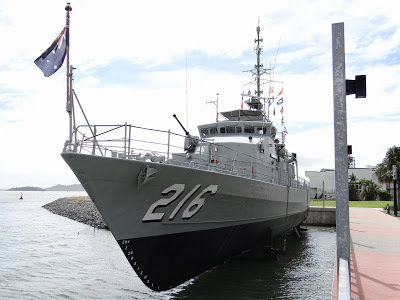 Of interest, the original registration was changed from P35 (hence 'Papa 35') to 25-035 for the purpose of conforming with RA-Aus requirements. Since taking ownership of LightWing 25-035, Dave reports he has thoroughly enjoyed a number of memorable flying adventures with the aircraft which include two trips each to South Grafton (NSW), Childers and Dunwich on North Stradbroke Island, three visits to Moonie aswell as hops to Emerald and the nearby community of Clermont. Dave has also flown to a ‘Wings & Wheels’ event at Maryborough, visits the annual Old Station Fly-In at Raglan, while very rarely missing any of the regular Callide Dawson Flying Group Fly-Ins and hangar chats. Additionally, Dave proudly reports he was among the first to arrive and leave at both the 2010 and 2012 Monto Fly-Ins. Please note : all original log books associated with 'Papa 35' / 25-035 were lost in the Theodore flood of December 2010, along with much of the literature and files. What has been reported in this post is to the best of Dave's knowledge and the memory of previous owner, Rex Koop.